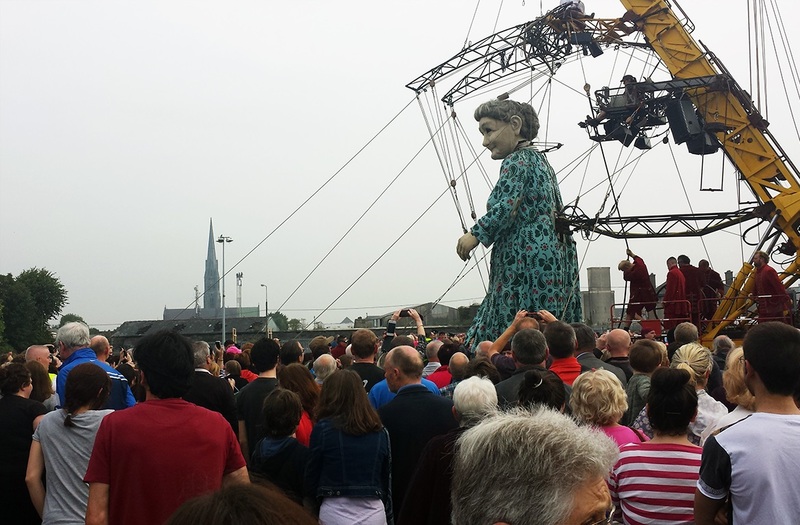 Over the course of three days in September Limerick was transformed into Lilliput with the arrival of the Limerick Giant, affectionately known as “Granny”. We followed her around the city on all three days and gave blow by blow information on her whereabouts on twitter afterwards we were told by a number of people that this was the way they planned their day. She started on Friday morning at the train station and it was wonderful to see a number of school brought children along to see this historic event. This continued the rest of the day when seas of uniform colours would appear on the streets to catch a glimpse of the Limerick Giant. 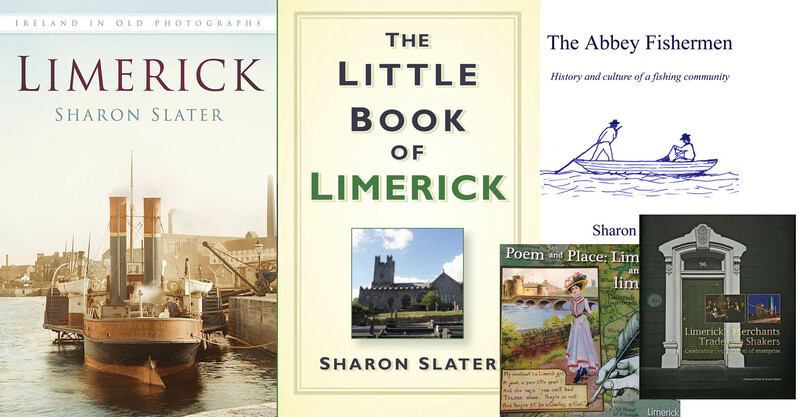 On the Saturday she passed over Sarsfield Bridge, Clancy Strand and Thomond Bridge, the following is that portion of her journey as seen from Arthur’s Quay Park.